I don't know how to react to this. I feel blessed. Alhamdulillah. Rezeki itu ketentuan Illahi. I trust Him. Anyway guys. 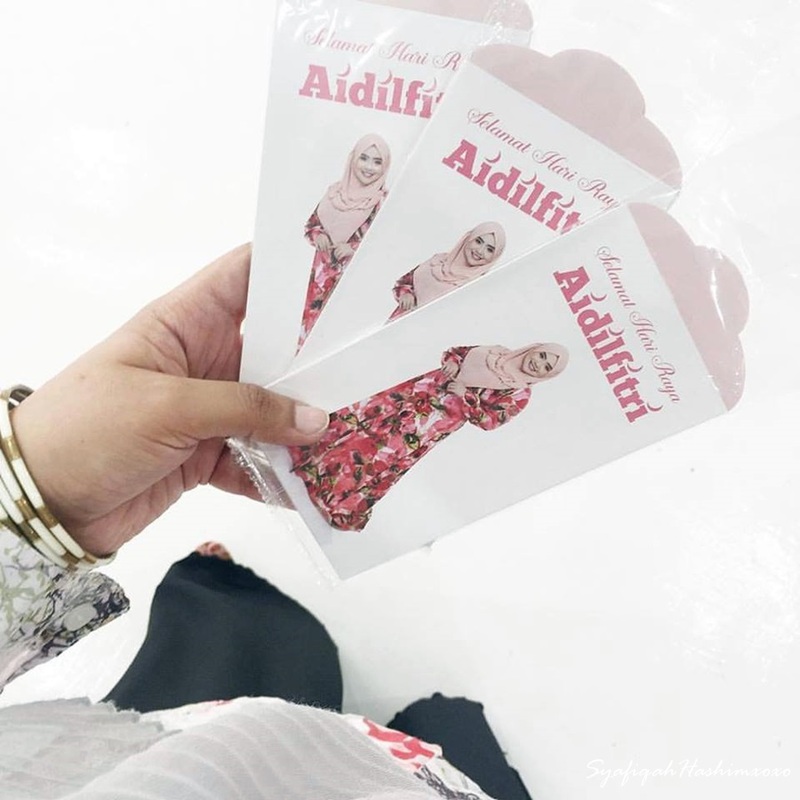 Have you prepare for upcoming Raya??? Baju Raya? Kuih Raya? Langsir Raya? and moreee.. Well, I'm always a last minute person. So, the official Baju Raya belum cari lagi.. Hahhaa.. Mohh lerr kite membuat persiapan hari raya ye dokk..